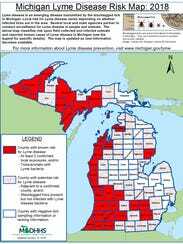 Livingston County has for the first time been designated as a “known risk” for Lyme disease. 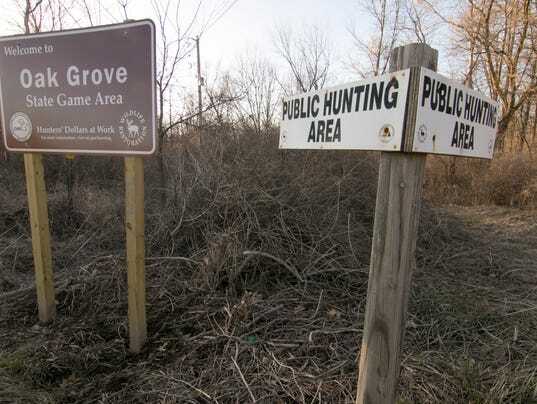 Lantto said the designation is based on a case from last summer, in which a 2-year-old child was believed to have Lyme disease after coming in contact with a tick in a Howell park. The child’s pediatrician did not test for the disease, but began treating the symptoms. The tick believed to have bit the child was tested, and came back positive for the bacteria that causes Lyme Disease. The only way things are going to change is if WE THE PEOPLE get involved. Send them so many ticks we bury them & they beg us to stop.